Love the look of stamping, but aren't sure how to begin? This mini course takes you from buying your first stamp to learning six techniques you can use when stamping. 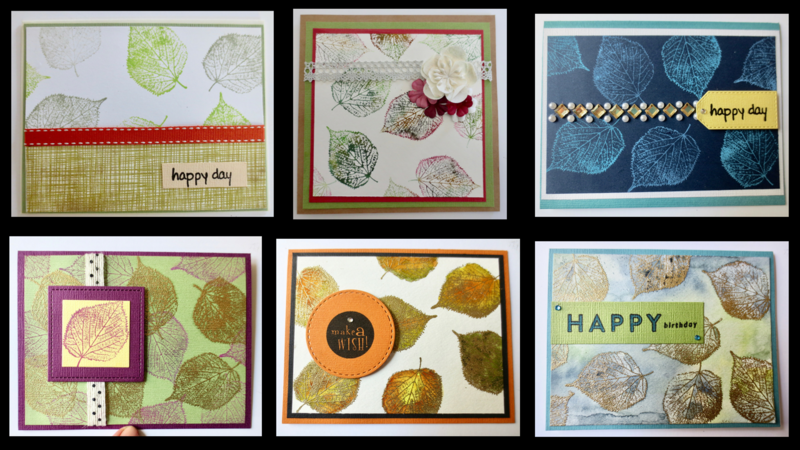 Looking for a way to include stamping into your cards and scrapbooking? This mini course will take you from buying your first stamp to learning six techniques you can use in your stamping. This mini course will help you sort through the thousands of stamps available to pick the perfect stamp for beginning to stamp on cards. You'll also learn about the different inks used in stamping so that you can rock the various techniques that go with them. I know this sounds a little extreme, but honsestly the first time I saw this technique, I was hooked for life.